Ashcroft pressure gauges provide highly accurate and reliable measurement of pressure levels in commercial, industrial and hazardous area industries and locations – gauges are available with NACE, SIL, ATEX, IECEx and CSA approval and conformance. Ashcroft process instruments are innovative and robustly manufactured including digital, analogue, mechanical and electrical pressure transmitters and pressure gauges. 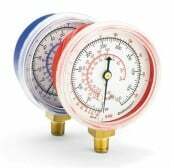 Pressure Gauges: process and pressure measurement instruments resistant to chemicals, weather and corrosion. Pressure gauges and process instrumentation from Ashcroft provide the highest levels of precision measurement recording the most reliable pressure readings throughout industry. Typical industries include oil and gas, petrochemical, power, offshore, power, paper and general hazardous area locations. 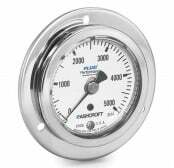 Ashcroft Pressure Gauges – 316 stainless steel process pressure gauges accurately measure pressure ranges up to 100,000 PSI. 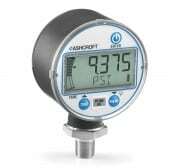 Ashcroft process pressure gauges guarantee the highest levels of pressure instrument measurement accuracy with the reliability associated with the Ashcroft brand and their ease of use. Applications where heavy vibration and pulsation are present require the use of either a conventional dry gauge with a hard-to-read pointer, limited life and liquid filled gauge – breakthrough technology from Ashcroft provides virtually liquid filled performance in a dry gauge. 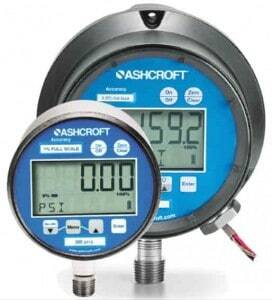 Ashcroft Process Pressure Gauges – highest quality process pressure instrumentation and measurement gauges. NACE provides 150 standards that address metal corrosion in a significant number of industrial and hazardous area industries. The Whitepaper discusses NACE standards that specifically impact upon corrosion caused by exposure to sour gas or sour crude. The 2 primary NACE standards are MR0103 applicable to refineries and MR0175 which is directed to onshore and offshore oil/gas production. Both apply to metals and influence the specification of pressure gauges for corrosive environment applications experienced typically in hazardous area locations and specifically sour gas and crude oil sites. Learn how using materials selected in accordance with NACE standards reduce the incidence of product failure due to stress corrosion cracking in sour environments. NACE MR0175 / ISO 15156 – 2009: “Materials for Use in H2 S Containing Environments in Oil and Gas Production”. NACE MR0103 – 2010: “Materials Resistant to Sulfide Corrosion Cracking in Corrosive Petroleum Refining Environments”. NACE Compliant Pressure Gauges – avoiding failures and protecting equipment, your people and our environment. 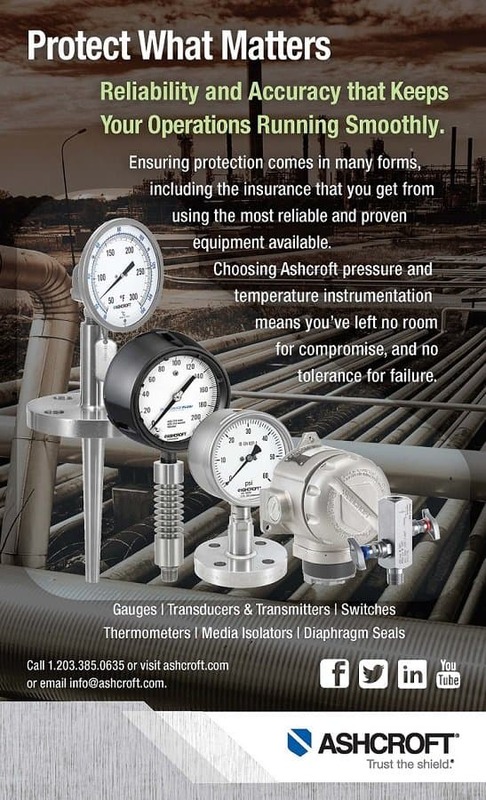 Ashcroft manufactures pressure and temperature instrumentation gauges, including media isolation devices, for a wide variety of industries throughout the world, including oil and gas processes. Ashcroft 2074 digital pressure gauge is a multi-functional digital gauge with an optional 4-20mA output and IP65 weatherproof casing. The multi-functional pressure gauge provides clear digital output readings and saves users money, time and space by replacing the mechanical pressure gauge, transducer and switch. By replacing three separate components, Ashcroft 2074 gauge saves on installation costs, instrument costs, pipe cut-outs and therefore naturally saves space. The industry leading rugged design features 3 case styles – stainless steel, fiberglass reinforced thermoplastic and cast aluminium. The battery powered 2074 digital pressure gauge utilises Polysilicon technology making pressure measurement extremely reliable and virtually unaffected by shock or vibration – ideal for industrial test and measurement applications. The industry leading digital display has an extra large height of .88″, a five digit display with ten units of measure and % of full scale range bar graph. The gauge meets ASME B40.7 and has a proof pressure = 2X gauge range. In addition the pressure range on the keypad and bar graph reduces accidental over-pressure. 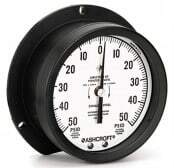 By installing Ashcroft pressure gauges, both time and financial resources are saved as the instruments provide accurate, efficient measurement of level and pressure levels in areas where there is significant vibration or other external factors. 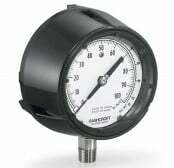 There are many applications and industries in which Ashcroft pressure gauges and instruments are used. Typical applications include water treatment and waste-water plants and oil and gas applications. Within this industry Ashcroft pressure gauges are used in refineries, offshore, tar, heavy oil, bio-diesel and petrochemical installations. Other common applications include temperature and pressure monitoring within the food and drink industry and contamination prevention. This can involve level measurement within a fermentation tank, discharge pressure from a diaphragm pump or sterilisation pressure. Within the pharmaceutical industry, Ashcroft pressure gauges and instrumentation are vital in ensuring sterilisation and preventing contamination within operating theatres – stainless steel pressure gauges satisfy all industry hygiene and corrosion resistance standards, including NACE. Upstream, Midstream, Downstream – pressure gauges and instruments with NACE and SIL compliance for wellhead, offshore rig and shale field applications demanding highly corrosion resistant 316 stainless steel gauges. Pressure and temperature measurement for flow control measurement in pipelines containing aggressive media, sour gas and corrosives without risk of over-pressurisation. High pressure and high temperature (HPHT) capable gauges and instruments for complex, harsh and hazardous area locations – this includes process instrumentation applications for distillation, fractionation, hydrocracking and process treatment at refinery level. 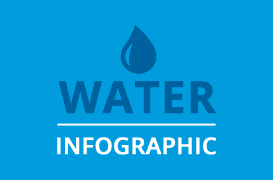 T&D are specialist distributors of Electrical, Mechanical, Process & Instrumentation Equipment to the water and waste water industry – this includes metering, flow control, pressure gauges and process instrumentation. Typical applications include pressure monitoring to ensure continuous flow for cooking, bleaching, washing, screening and recovery processes – accurate pressure monitoring and control ensures optimum dosing and flow rates. Established in 1852, Ashcroft has constantly developed on the last 164 years and today supplies many companies and industries globally protecting assets and personnel as well as improving efficiency. Their vision statement is: “A world where your people, processes and profits are never at risk because Ashcroft measurement instruments are on the job”. In order to achieve this vision they have the mission statement of: “To constantly push the limits of innovation to deliver the world’s most trusted measurement instruments”.